Rare Replay brings you 30 games for $30. Is this a package worth having? 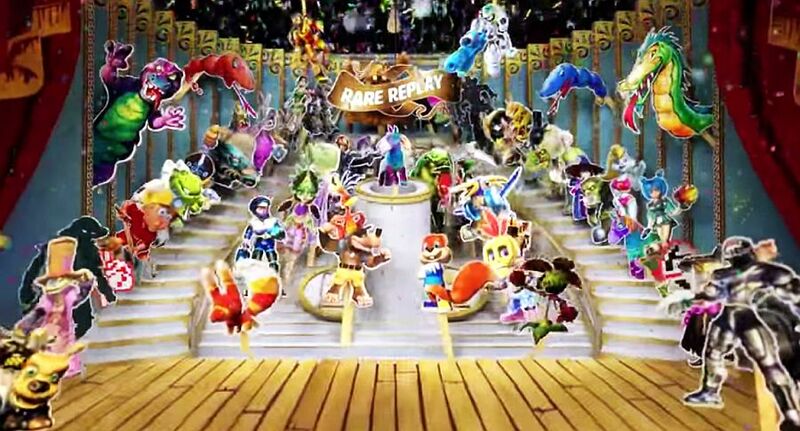 Microsoft’s way of celebrating British studio Rare’s 30th anniversary is Rare Replay. A collection of 30 of the studio’s classic games, in one package, with its own meta game. You will find games as old as Lunar Jetman, Knight Lore, and Battletoads as well as more recent ones like Perfect Dark Zero, Banjo Kazooie: Nuts and Bolts, and Viva Piñata: Trouble in Paradise. The collection also comes with five mini-documentaries on five unreleased Rare games. You will need to unlock them though by collecting stickers, which you get as you play the various games. The reviews won’t actually critique the games themselves, rather the package overall. Things like frame-rate, presentation, emulation, and other factors are considered. Most notably, reviews have praised the game’s front-end a great deal. If you’re looking for a quick preview of all 30 games in 30 minutes, we’ve got you covered. As ever, scores are out of ten unless where noted.